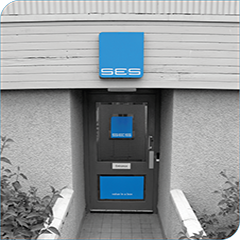 Specialist Equipment Solutions (SES) originated as James Scott Engineering established in 1909, and now boasts some 100 years' of experience in providing reliable, high-quality electrical, instrumentation and mechanical installation solutions. SES is an independent business delivering quality equipment rental/management and analysis services, custom-designed to add value to the offshore and onshore energy industry. Strategically located in Aberdeen and Great Yarmouth SES has a solid reputation for exceeding the expectations of the North Sea oil and gas and petrochemical industries.